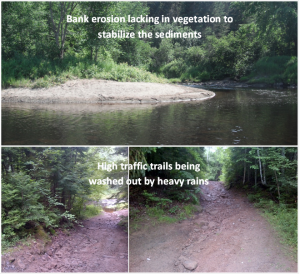 Our river ecosystems are mostly more at risk for sedimentation due to the geology composition of adjacent land and land use. 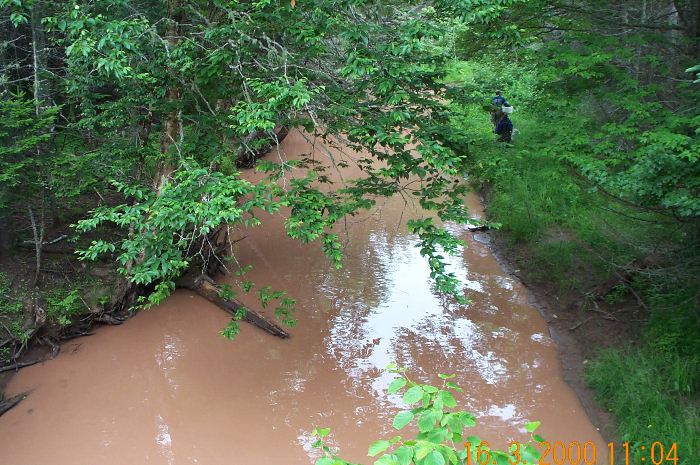 Sedimentation is the main cause of fish habitat deterioration in many sections of the rivers. Many projects where focused on identifying the substrate composition of our riverbed, if high counts of fine sedimentation where identified, efforts to pinpoint the sources and eventually identifying different techniques to remediate the problems.